We have a wide array of villas and apartments that are bank repossessions or opportunities for sale at extremely reduced prices. 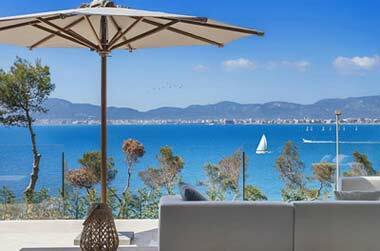 We can introduce you to these properties where owners are keen to sell and ensure you make the most of this unique opportunity to purchase a bank repossessed villa or apartment at the best possible price and we will negotiate best conditions on your behalf. 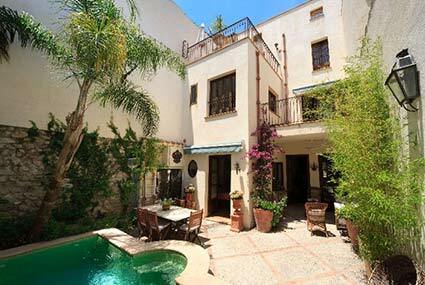 Fantastic opportunity: Top floor duplex apartment for sale with terrace in emblematic area in Palma Old Town with views. 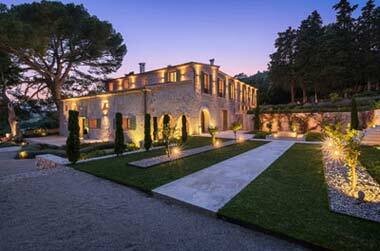 Unique opportunity to acquire a property in a prime location, Formentor, Mallorca. 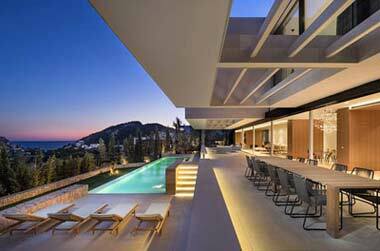 Balearic Properties has excellent relationships with local banks in all areas of the island. Our experts are completely up-to-date with regards to properties that are Bank Repossessions. 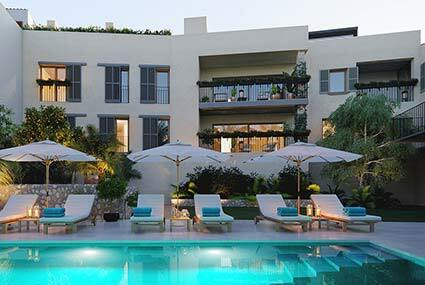 Do not hesitate to contact us for precise information and advice with regards to the purchase procedure.